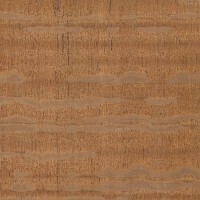 Color/Appearance: Heartwood is a light to medium reddish brown with grey to light brown rays. 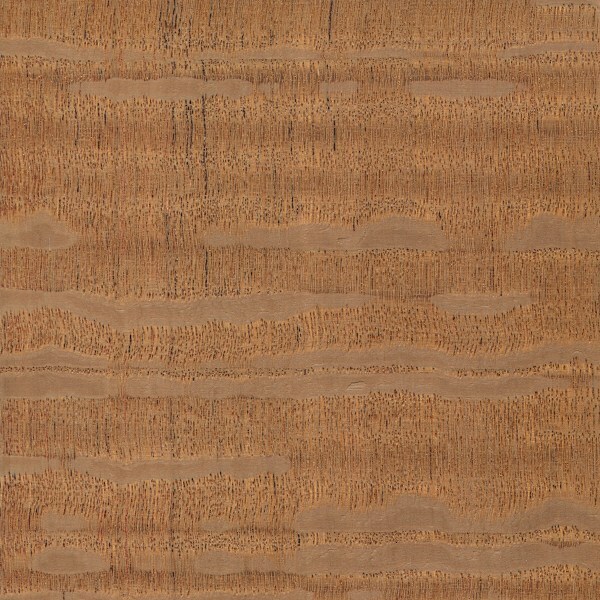 Like other woods that exhibit the strongest figure in quartersawn pieces, (such as Sycamore), Silky Oak has the most pronounced figure and displays the largest flecks when perfectly quartersawn; this is due to the wood’s large medullary rays, whose layout can be seen the clearest when looking at the endgrain. 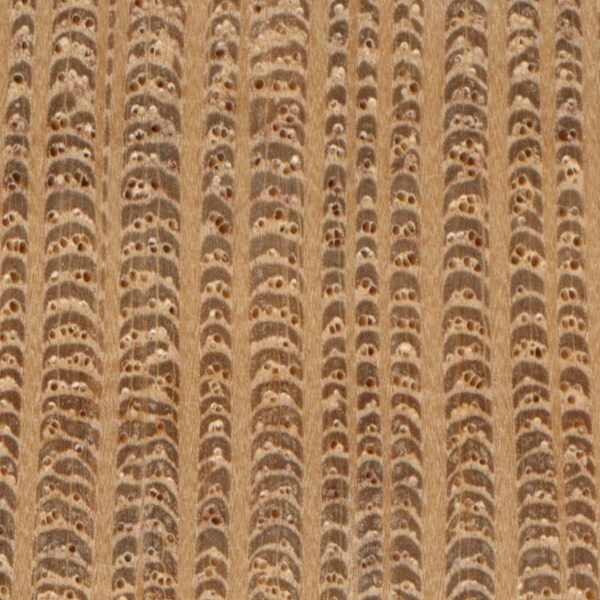 Grain/Texture: Has a fairly coarse texture and straight grain. 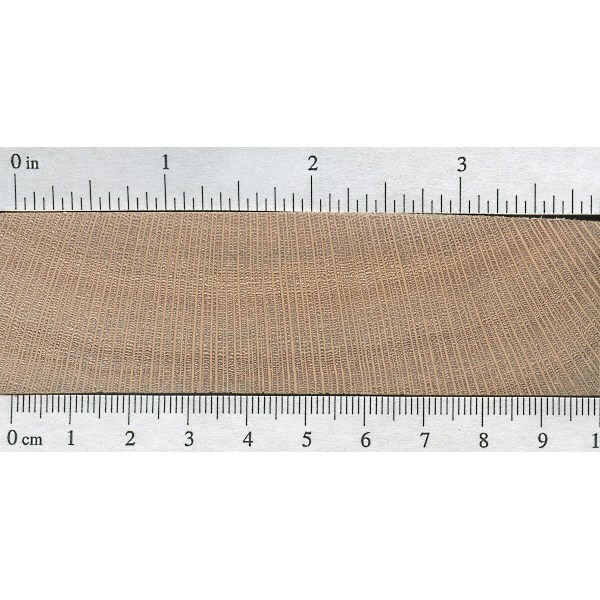 Endgrain: Diffuse-porous; medium to large pores in tangential rows, few to moderately numerous; solitary and tangential multiples of 2-3; deposits in heartwood occasionally present; very wide rays easily visible without lens, wide spacing; parenchyma unilateral, confluent, and banded (scalariform). 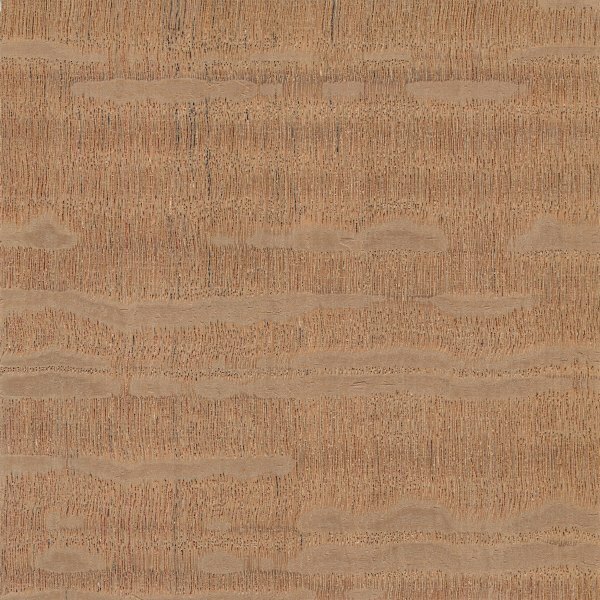 Rot Resistance: Northern Silky Oak is rated from moderately durable to non-durable, and is also susceptible to insect attack. 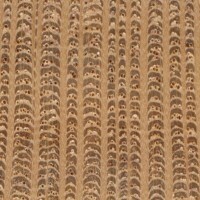 Workability: Overall a fairly easy wood to work with, though there may be some difficulty in planing, with tearout occurring. 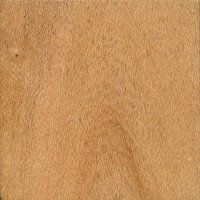 Northern Silky Oak also has a medium to high blunting effect on cutting edges. Glues and finishes well. Allergies/Toxicity: Although severe reactions are quite uncommon, Northern Silky Oak has been reported to cause skin irritation. See the articles Wood Allergies and Toxicity and Wood Dust Safety for more information. 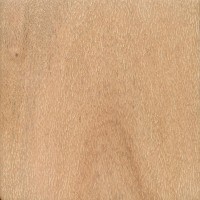 Pricing/Availability: Northern Silky Oak is not too commonly available in the United States, and prices tend to be in the mid to high range for an imported hardwood. 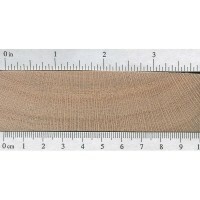 Common Uses: Veneer, cabinetry, fine furniture, musical instruments, turned objects, and other small specialty items. 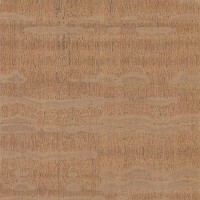 Comments: Northern Silky Oak is in the Proteaceae family, and has wide rays that are characteristic of Lacewood. 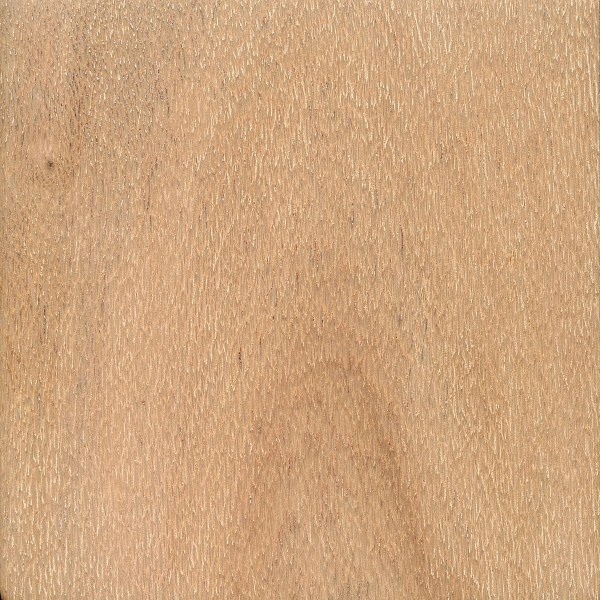 In its vaguest sense, the term “lacewood” is used to describe any wood that displays figuring that resembles lace, (which would technically include Northern Silky Oak). Attempts to identify a specific board macroscopically may be difficult. 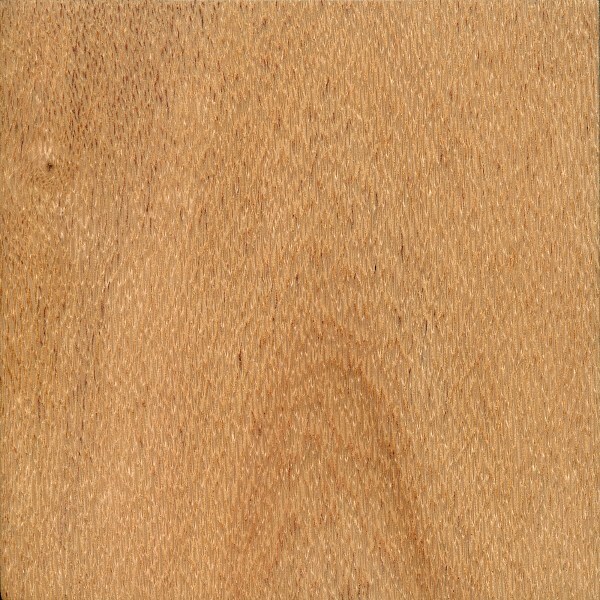 Scans/Pictures: A special thanks to Steve Earis for providing the wood sample of this wood species.